Looooove your photos! They have so much more color and life. Thank you so much!! 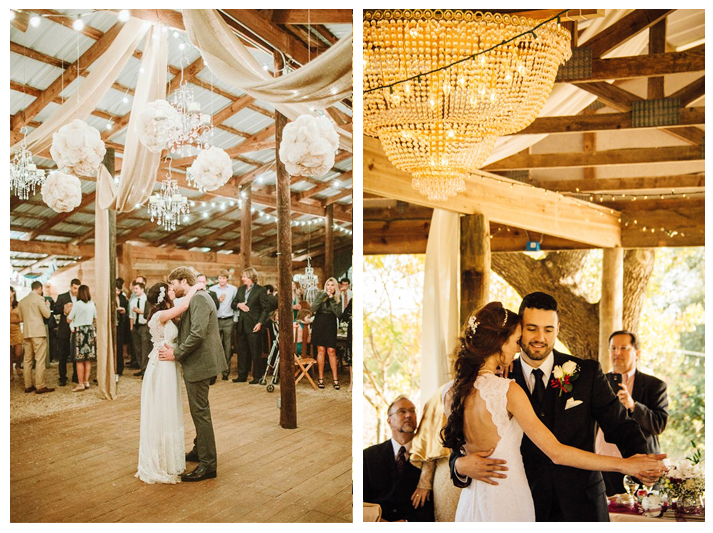 A great photographer was on our must-have list and we loved having Kaylee photograph our wedding! 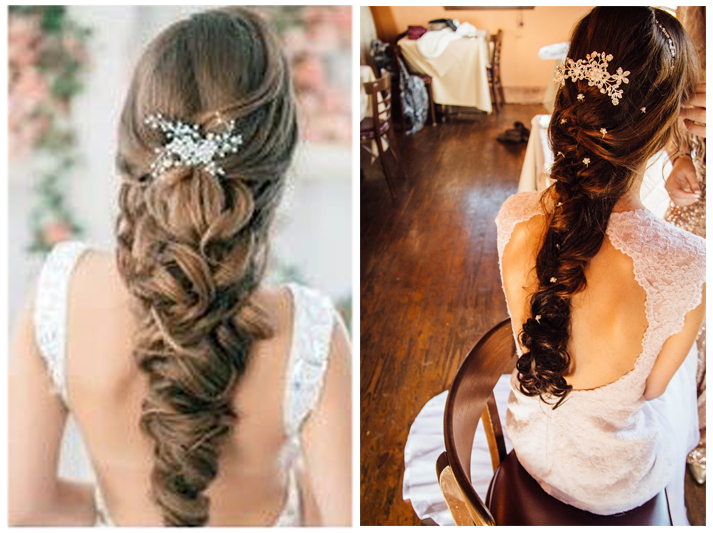 I love your bridal hairstyle. The cake topper is gorgeous!I think Pinterest is a great tool for brides to get inspriration for their weddings. It also is a great tool for bridges to show images to their event planners so everyone can be on the SAME page. Thank you Meladee! 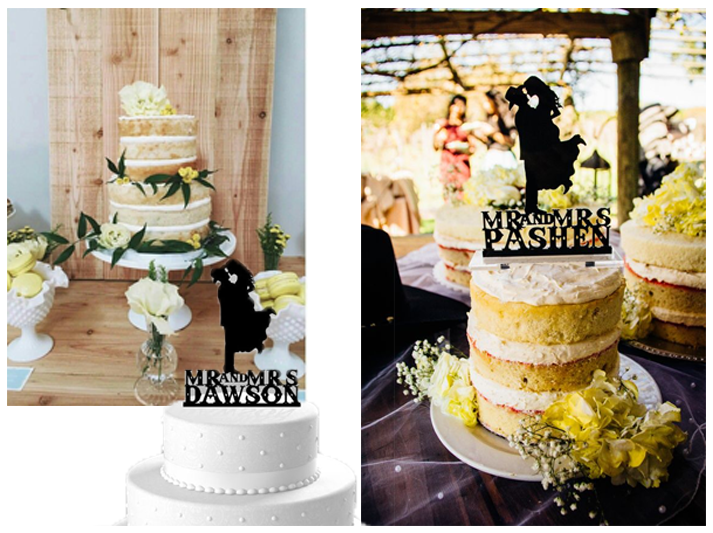 The cake topper was such a sweet custom piece that we got really quickly from TrueloveAffair on Etsy. I agree that Pinterest can be a great tool for collaborating and coordinating. Absolutely beautiful! My daughter is getting married next year, and I shared with her! Thank you, Julie! And best wishes to your daughter! My mother was an amazing help & support & friend through my whole (short) wedding planning process; I couldn't have done it without her! Great post! I'm a wedding photographer and I've found that Pinterest is such a huge help for many brides when it comes to planning and inspiration. Thank you, Zarah! 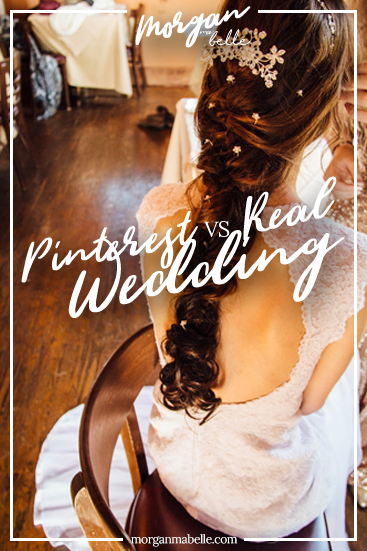 Pinterest is such a great tool -- as long as it isn't misused and becomes a comparison tool. Are you solely a wedding photographer? This is such a great post idea! 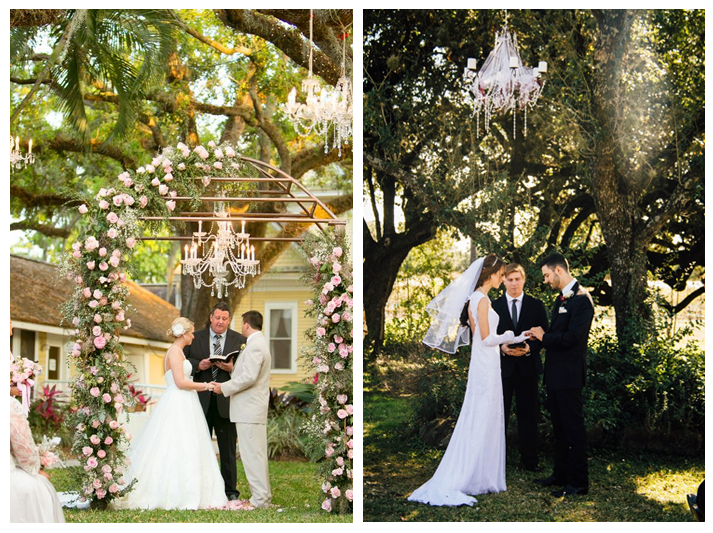 I love wedding pictures, these are so gorgeous. Beautiful blog! This was a wonderful post! Definitely think it was a Pinterest success! I wish I could redo my wedding day! Thank you, Antonia! I hope you still enjoyed your wedding regardless! Jem I pull out my wedding photos ALL THE TIME. 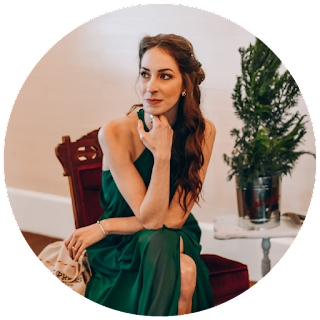 Kaylee Mariee Photography was worth every penny and more for the value she provided and how great she was to work with leading up to the wedding and the day of. I cannot wait to have another event so that we can shoot with her again! Beautiful, beautiful photographs! 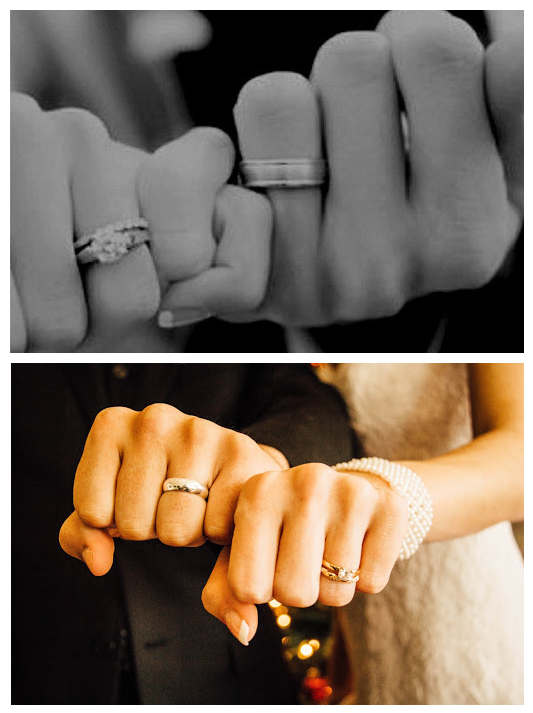 Id definitely say that the images you captured showed the inspiration perfectly! Oh wow, your wedding was beautiful! 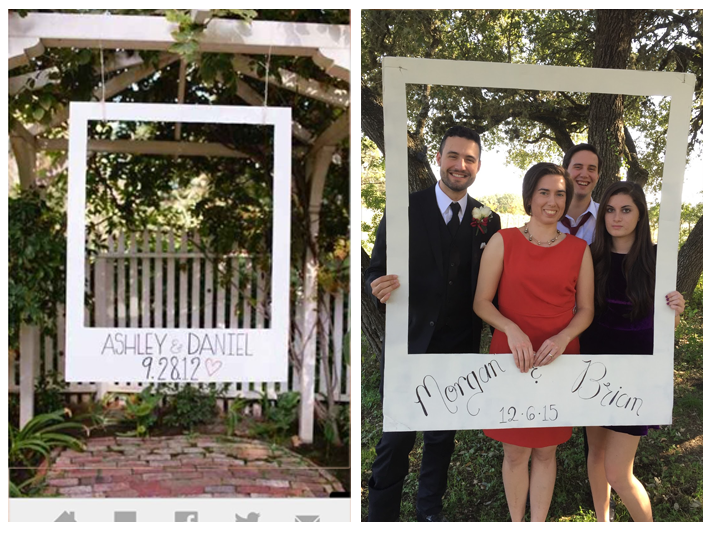 I can only hope my Pinterest wedding hacks come out this nice! Thank you Kelli!! My best advice to you is if you see a Pinterest "hack" just isn't working out like you want it to for your wedding or reception, feel free to abandon it! Keep only what you love or what you'll have fond memories of (because some fails are worth keeping just because of the laughs). This post is adorable! 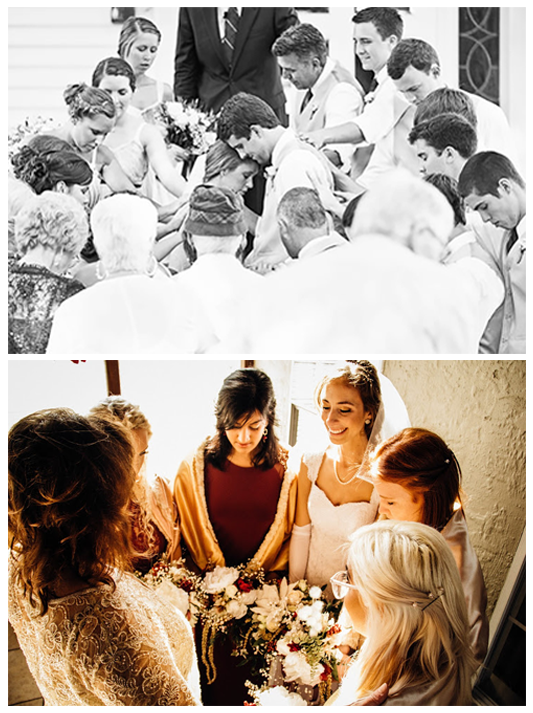 Sometimes Pinterest seems so unattainable and this was such a beautiful recreation. Aww so cute! Looks like a wonderful wedding, congratulations you two! I've always loved the mad libs idea for keeping guests occupied during photos. 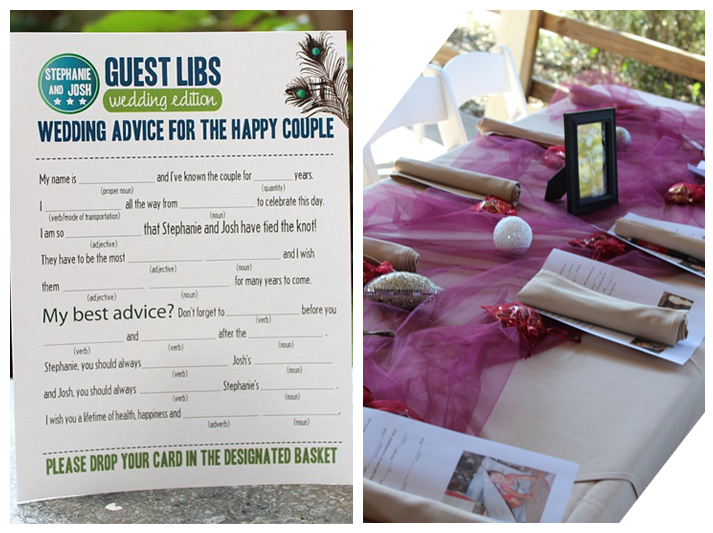 Especially if you have some guests who don't know too many people then the mad libs is a great ice-breaker! Best wishes and felicitations on your marriage!